Our Company is Serving In Travel Industry Since 15 Years. 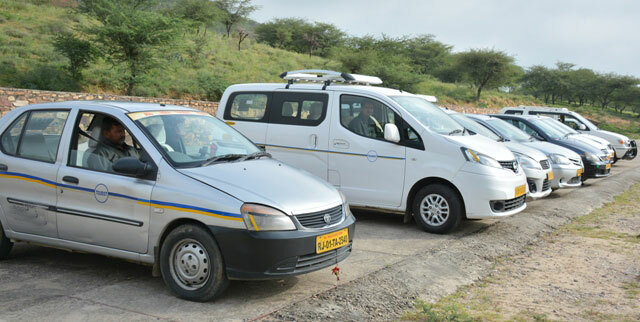 We are one of the Oldest Transport and Taxi Services Provider in Ajmer and Pushkar. Our Well Experienced Team Helps You to Choose Best Of Your Time and Money. We Provide Al Type Of Travel Services As Per Your requirement. Ajmer and Pushkar are Very Popular Pilgrims For Hindus and muslims. Ajmer Daragh and Brahma Temple Pushkar are Most Visited Place's From All over the World. We Have Wide Range Of Cabs and Coaches in Our Fllet. Our Clean and Well Condition cabs Will Give You prompt and Onetime Services. Our Experiencd Drivers and Frienly Coach Staff Will Help You During Your Tour. We Have Taxi Starting From Indigo / Dzire and Etios In Sedan Class. We Also Have Innova and Tempo Traveller For Your Service. Our Large Coaches Start From 21 Seater , 27 Seater and 35 Seater With Ac and Non Ac. We Are In Your Services Round The Clock With Prompt Timings. 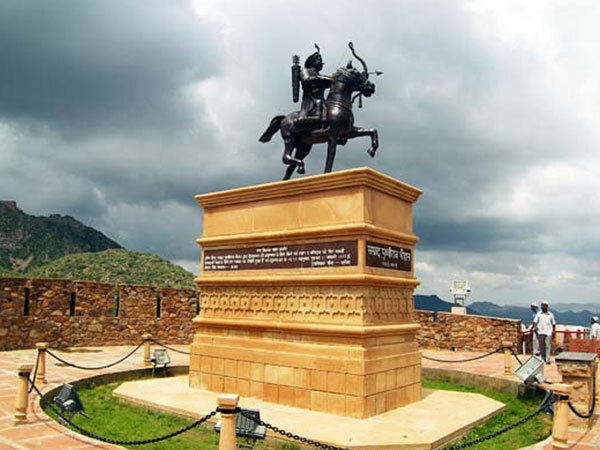 We Have Special Rates For Kishangarh Airport Pick Up and Drop. 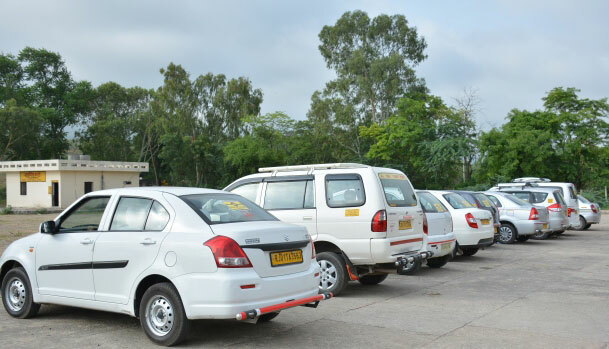 We Also Provide Oneway Taxi Services To Major Metro Cities and Airports Such As Delhi / Jaipur and Udaipur. Our Cabs are Ontime and Have Friendly as well as professional Drivers to Take care of You and Your Valuable Time.